Home / Blogging / ProZ Community Choice awards: thank you! ProZ Community Choice awards: thank you! Thank you to everyone who nominated or voted for my blog and books in this year’s ProZ Community Choice awards. 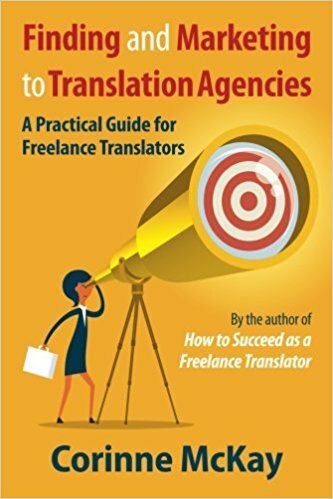 The winners have been announced, and I’m excited to see that Thoughts on Translation won for best blog about translation, and Finding and Marketing to Translation Agencies won for best book about translation. After almost 11 years (!) of blogging and writing, your ongoing support means a great deal, and I appreciate everyone who reads what I publish and (hopefully) finds it useful. Congratulations to all of the nominees and winners! Congratulations, Corinne. You earned it!